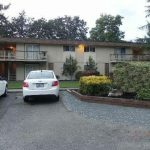 10914 Addison St SW – 22 units, 7.08% Cap Rate! 100% Occupied. Recent improvements include new roof, new master electrical panel, laminate flooring in some units. Increase cash flow by separately metering & update interior of units. Coin operated laundry. Unit mix is 12 -1 bd, 8- 2 bd and 2- 3 bd units. Convenient to numerous retail centers. Growing area. Vacancy in Pierce county is the lowest since 2009. Future job growth over the next ten years is predicted to be 33%. 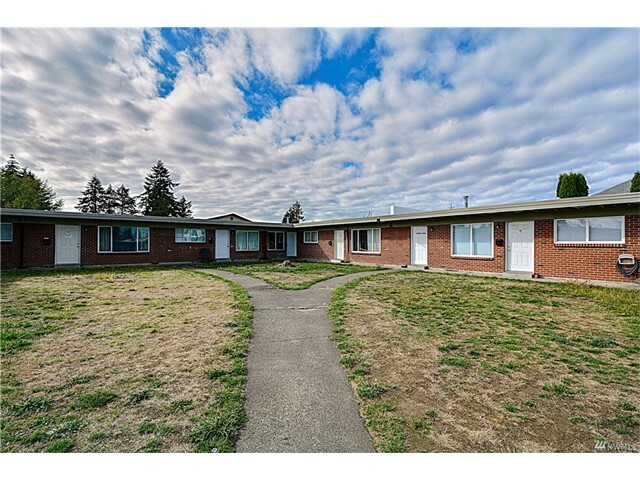 Near JBLM & close to I-5.